System Recordings News: Deeper Island Sound 'Were Back' - Available Now! Deeper Island Sound 'Were Back' - Available Now! 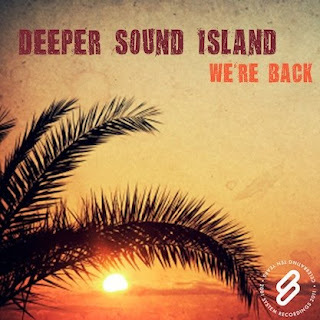 January 26, 2011 - DEEPER SOUND ISLAND arrives with the percussive "WE'RE BACK", featuring the proggy ORIGINAL MIX, housey GOOD MOMENTS REMIX, acid DIRTY ISLAND MIX.